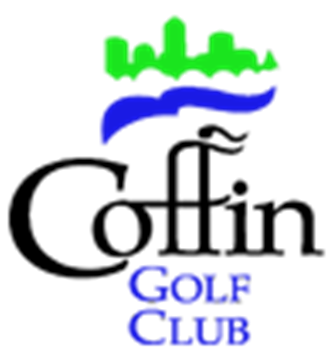 Thatcher Golf Course, is a Public, 9 hole golf course located in Indianapolis, Indiana. 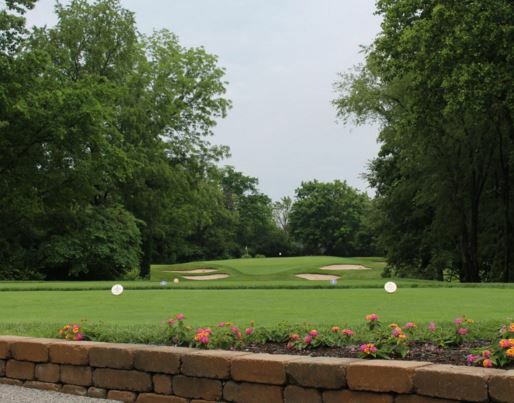 Thatcher is a heavily wooded course featuring short, tight holes that can challenge any level of golfer. 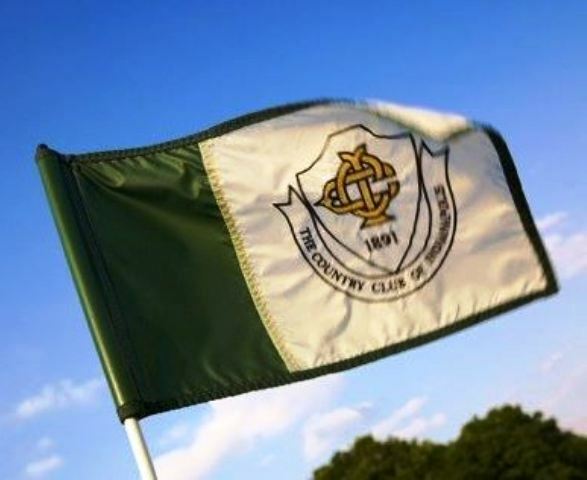 Thatcher has narrow tree-lined fairways with mature oak trees guarding three holes, as well as water and sand hazards on four holes. This flat and short course emphasizes accuracy, not distance. 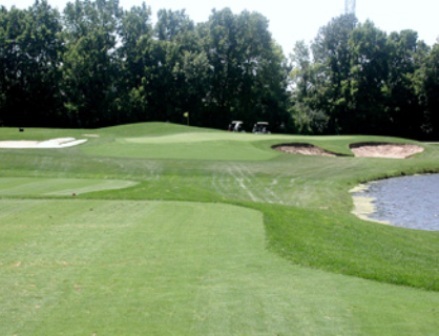 The course plays to a distance of 2,684 yards and par for the course is 35. Tight fairways with trees on one side, out of bounds on the other keeps this a challenging course for the average duffer. The staff have removed several trees that made the course one of the most challenging when trying to approach the greens. Improvements on the bunkers keeps you on your toes when making approach shots have replaced the trees. Greens are not stingy but not too easy to make it in two if you place your shots more than 15 feet away. 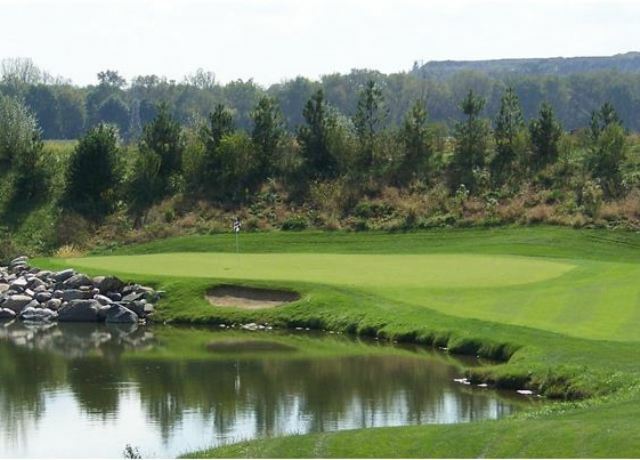 Numbers 3, 7 and 9 all have slopes that make putting either exasperating or exhilarating depending upon pin placement.